All Hands Volunteers aims to provide immediate, effective and sustainable support to communities in need by harnessing the energy and commitment of dedicated volunteers in the wake of natural disasters. Thanks to Purple Shovel and Good360, our volunteers were well protected when they began to muck and gut houses after the flooding in Louisiana. The attached photos are from a house that hadn’t been touched until we got there, about 50 days after the flood. It was still full of the homeowner’s wet belongings and all the surfaces were covered in mold. We performed a complete muck and gut, taking out all belongings, drywall, kitchen cabinets, ceilings, etc. When we muck and gut a house it stirs up mold spores, which can have adverse health effects. 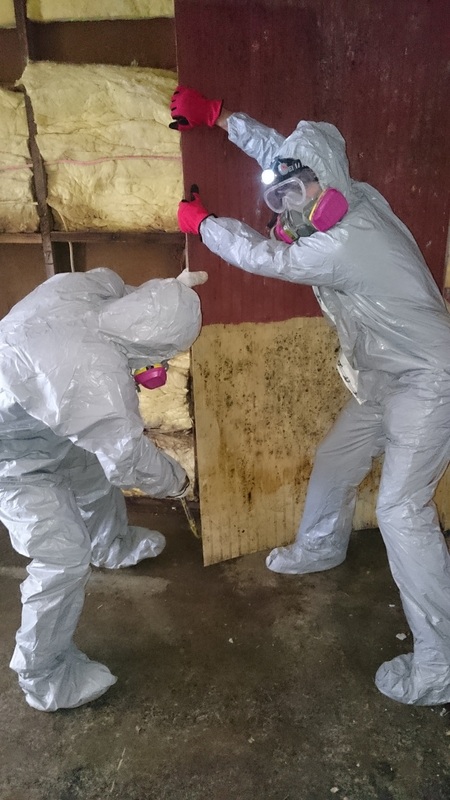 Without proper protection our volunteers could transfer the mold to their clothing, skin or hair, which would then transfer it to their vehicles and living space and potentially danger themselves and their families. 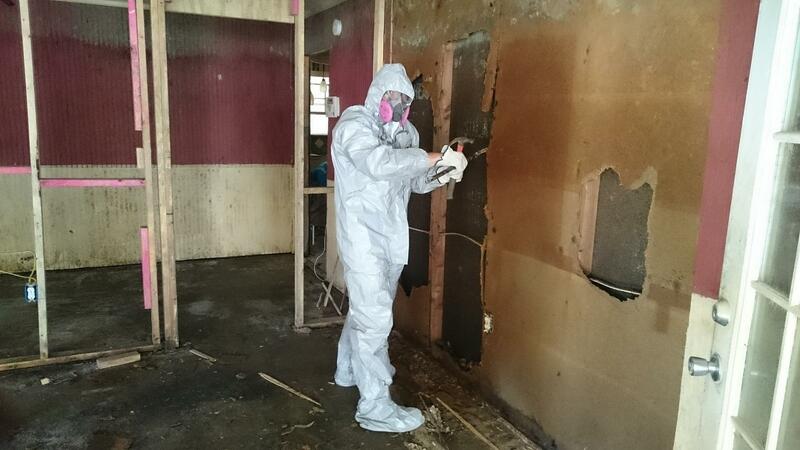 These suits are not only invaluable to our volunteers, but also to the homeowners that are in need of our assistance to continue their recovery. Once again, thank you for supporting All Hands!